Did negligent security contribute to this nightclub stabbing? 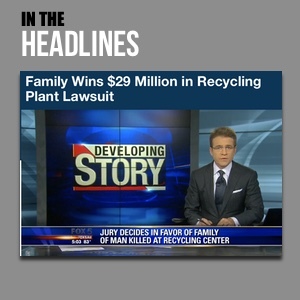 Read Our Legal Take to find out if the victims may have a legal avenue for justice and claims for compensation. 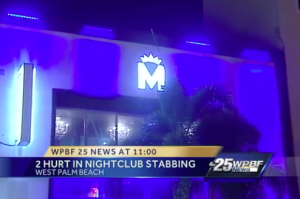 West Palm Beach Police are reportedly investigating a stabbing, which occurred inside Monarchy Nightclub early Sunday morning, July 17, 2016. Nightclub patrons have a right to feel safe and secure on the property that they are visiting. The Murray Law Firm questions the level of security provided at the nightclub and whether this stabbing may have been prevented. How did a knife get inside the nightclub? What security measures, such as weapons screenings, security patrols, and surveillance cameras, were in place to protect patrons at the time of the shooting? Police patrolling the area told The Palm Beach Post, “alcohol is usually the main factor involved in violent outbursts.” Was alcohol a factor in this assault? Have there been prior incidents of violence on or near property? If so, were any additional security measures implemented by the bar or parking lot owners to deter crime? Generally, property owners are required to protect all patrons legally on the premises from any foreseeable harm. Should the facts of this matter reveal that the nightclub owner or management failed to provide adequate security to protect those on its premises, the victims may seek justice and elect to pursue a legal claim for their injuries.